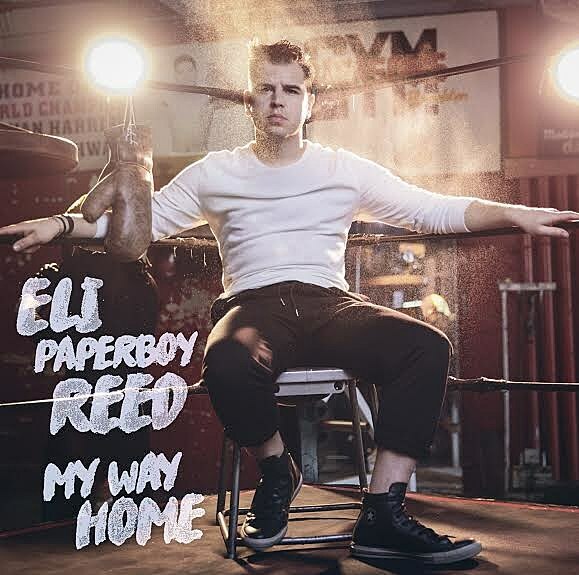 Brooklyn soul revivalist Eli Paperboy Reed is following 2014’s Nights Like This (released on Warner Bros) with his fifth album, My Way Home, on June 10 via Yep Roc (his first for the label). You can pre-order the album now, and it comes with Eli’s own hot sauce. We’ve got the premiere of the album’s single “Hold Out,” which has all the raspy vocals and retro soul you expect from Eli, and proves he’s still in fine form. 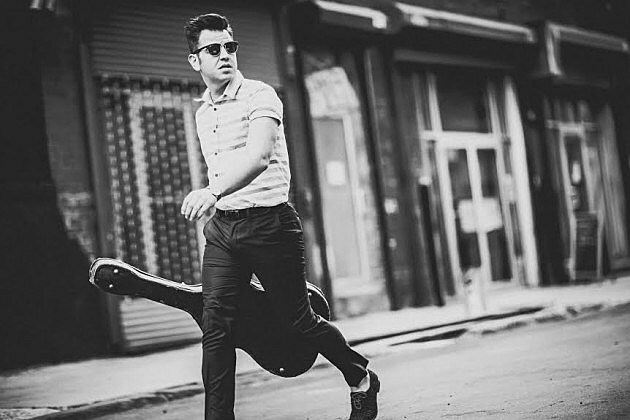 Check it out, along with a recent live video of Eli and his band playing the song at Union Pool in Brooklyn, below. When I wrote these new songs, I wasn’t planning on writing a record. I wrote these songs just because I wanted to write music that I liked and that moved me. There was no premeditation, no thought of what a label or anyone else might want. My intention was never to make a gospel album, just to make a collection of songs that were maybe more serious than the things I’d done before. He’s also touring this month, including a stop at SXSW. No NYC show has been announced yet, but it probably won’t be long before he plays here again. All dates are listed below.